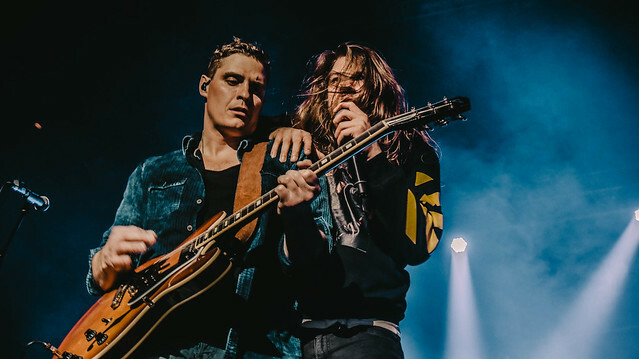 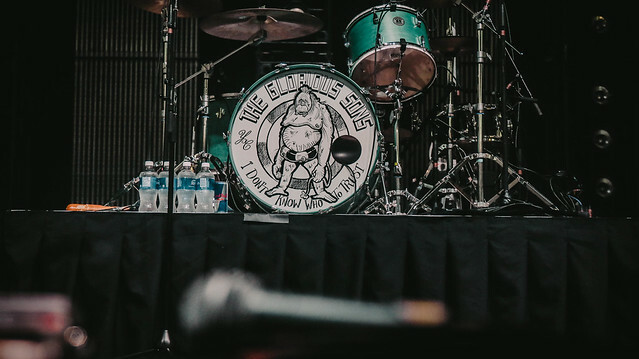 If you’re a fan of classic rock and live in Victoria, there’s only one place you could’ve (or should’ve) been last night: The Glorious Sons concert at the Save-On-Foods Memorial Centre. 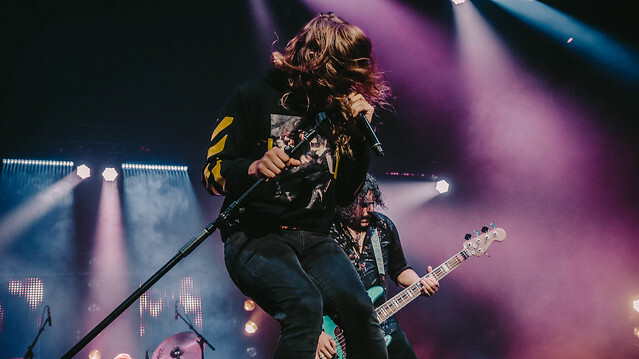 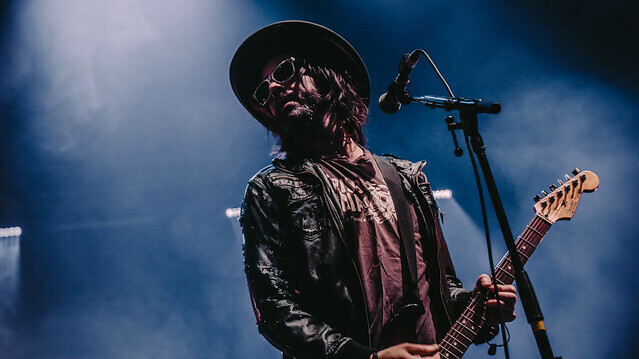 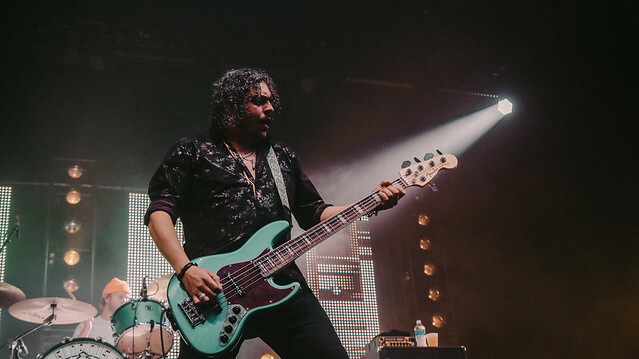 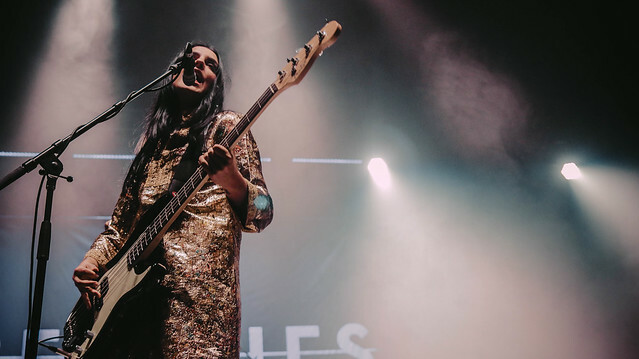 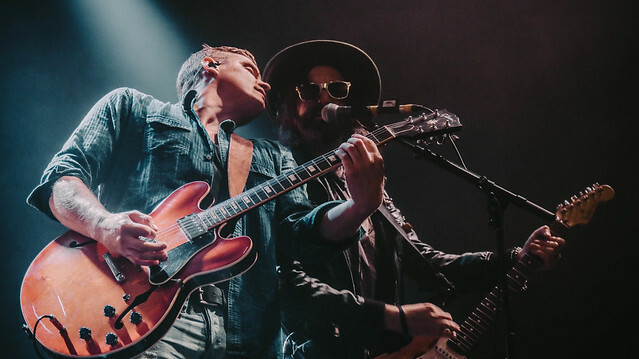 Fresh from their JUNO award win and still buzzing from opening for the Rolling Stones this summer, these Ontario rockers captivated the crowd with their performance on Thursday night. 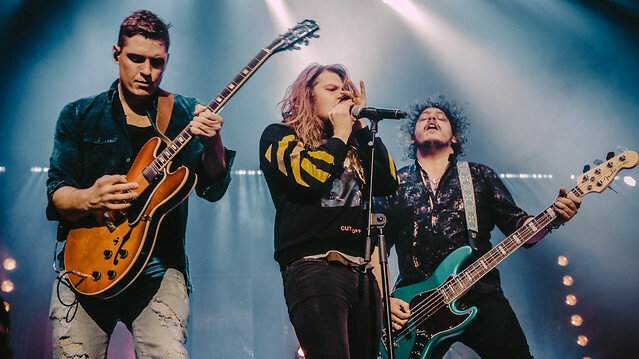 The Sons occupied a much bigger spotlight this year than during their previous appearance in the city at Distrikt nightclub in 2015 – and they sure knew how to fill it! 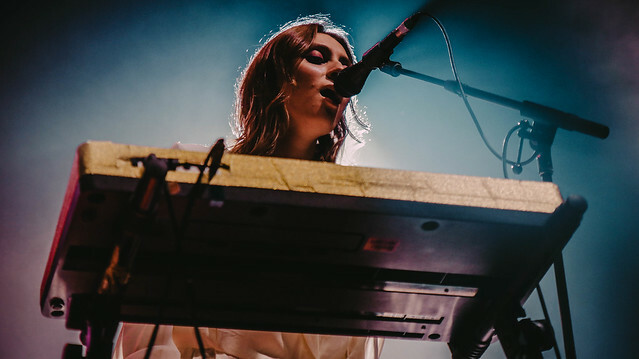 Victoria was the second stop on their Canadian headline tour, which also featured The Beaches, who are currently #1 on the Alternative Rock radio chart with their single “T-Shirt”.